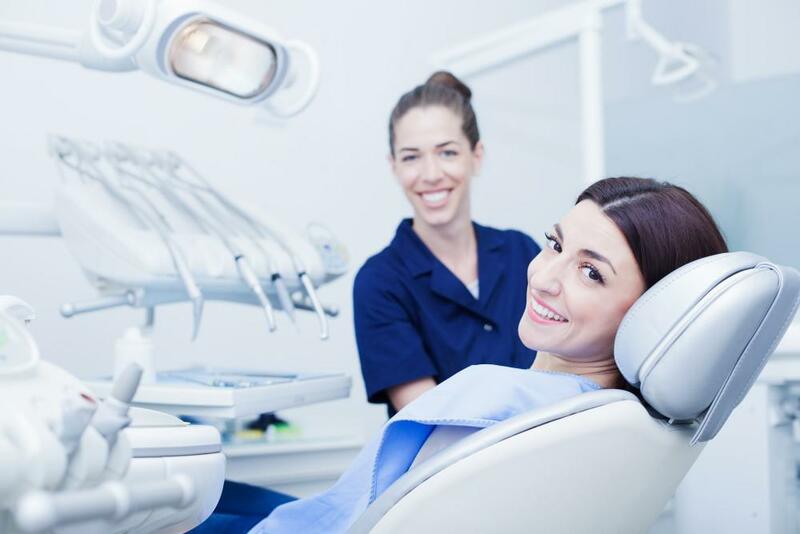 Your Healthy Smile Dental provider can evaluate your needs and your overall dental health to determine if veneers are right for you. 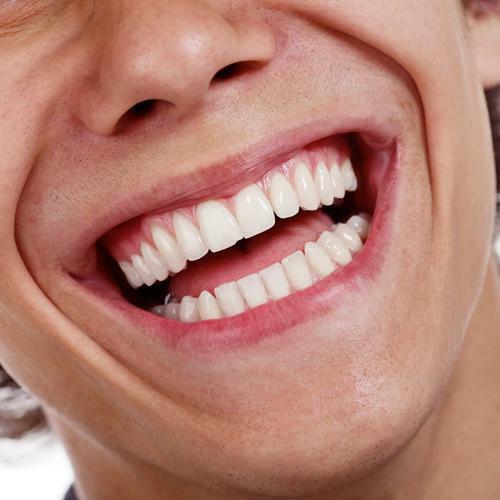 Veneers instantly improve the appearance of misshapen, worn down, and irregularly sized teeth. They create an even smile and can improve teeth that have been negatively affected by grinding or clenching, or teeth are too small as the result of genetics. 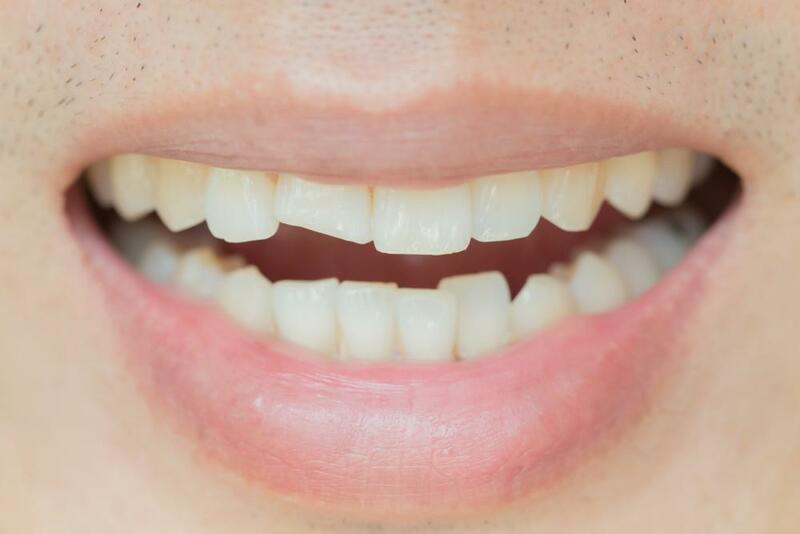 If you have chipped, broken, or oddly shaped teeth, veneers provide effective coverage to hide these dental flaws. They give your smile a natural-looking appearance without invasive surgery or repeated dental appointments. If your teeth are yellowed by age or stained by cigarettes, coffee, or wine, veneers can instantly give you a whiter, brighter smile with long-lasting stain protection. Veneers are created from durable, stain-resistant materials, ensuring your smile looks natural and healthy for years to come. While getting veneers doesn’t eliminate your need to care for your teeth and gums properly, they are easy to maintain. Veneers look and act just like your natural teeth and all you need to care for them is a gentle toothbrush, a quality toothpaste, and a regular flossing routine. Plus, veneers don’t interfere with your professional dental cleanings, which are important for overall dental hygiene. If you tend to hide your smile from friends and family out of embarrassment, veneers can provide an instant boost to your self-esteem. The natural-looking results will make you want to show off your smile to everyone you meet. Some restorative dental services, like implants or braces, require months or years to achieve your desired results. 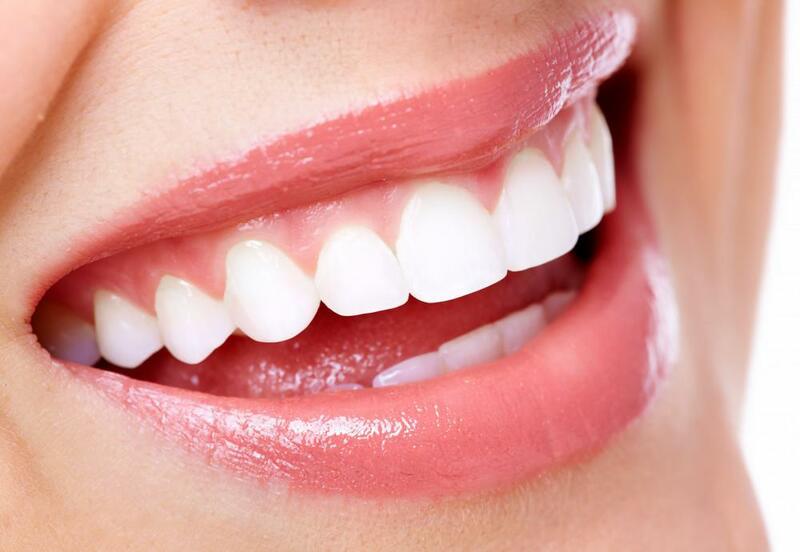 At Healthy Smile Dental, your dentist can complete your veneers in as little as two visits. Usually, you’ll only need the initial consultation and the actual veneer application appointment to achieve a healthier-looking, well-balanced smile. 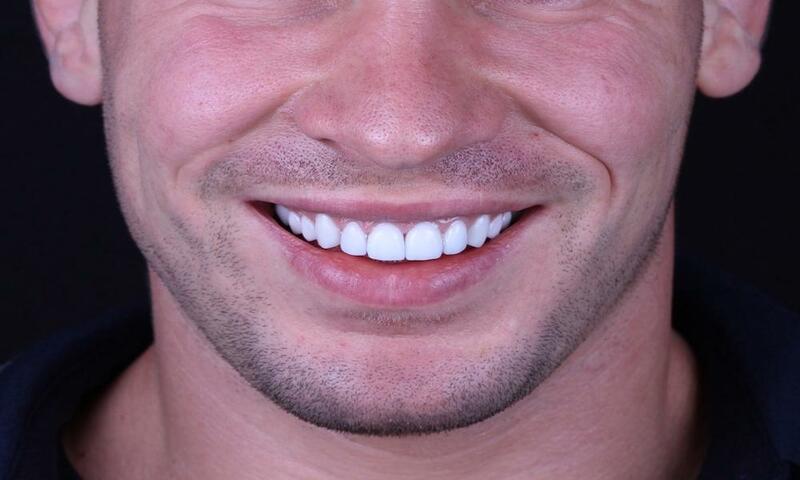 Your dentist will make the final determination as to whether veneers are right for you. 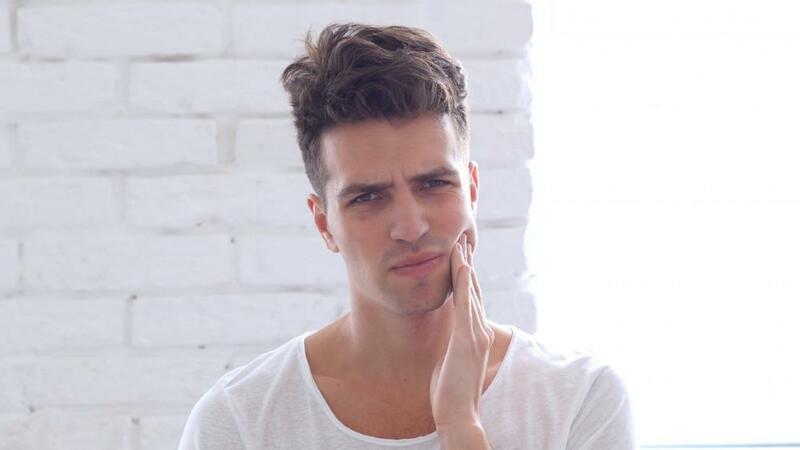 However, if you have good overall oral health, including healthy gums, you may be a candidate for the restorative procedure. If there are any issues, your dentist can address them prior to applying your veneers. 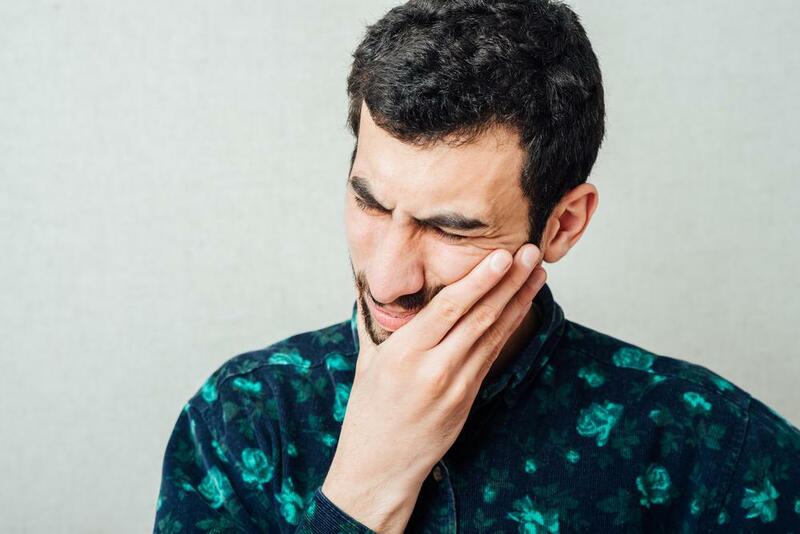 If you grind or clench your teeth, you may also need to use a custom-fitted nightguard to protect your natural teeth, as well as your veneers, while you sleep. To learn more about veneers and find out if they’re right for you, schedule a consultation at Healthy Smile Dental.